An ongoing illustration project exploring composition and line. 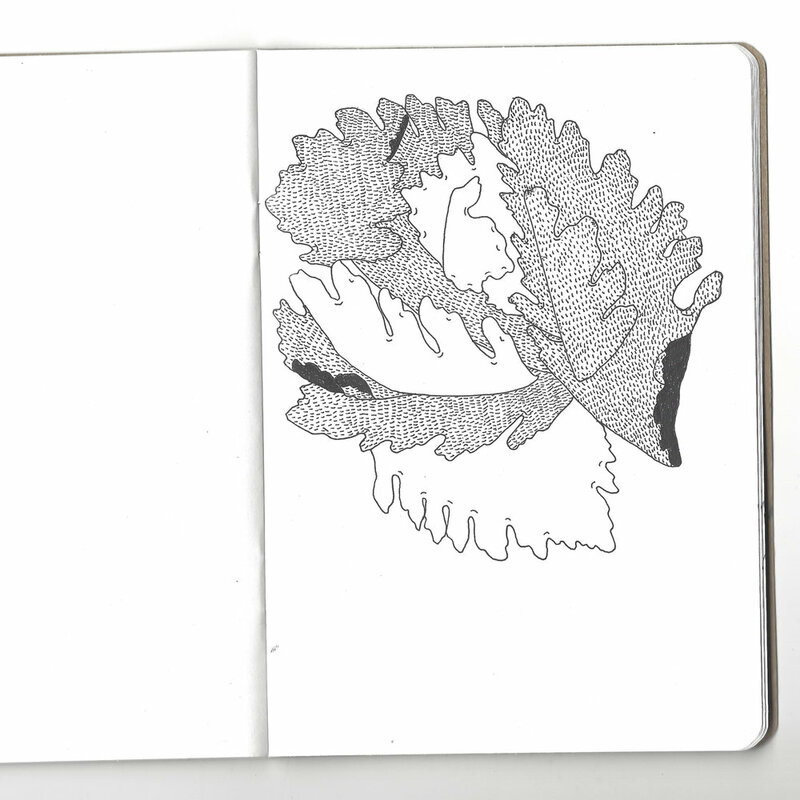 Inspired by the botanical diversity of the Pacific Northwest I'm currently working through a series of 100 drawings. These will be translated into GIF loops and patterns. This is an ongoing project featured on instagram.com/hawnuhlee.